Tips to help volunteers prepare to read the Word of God in worship. 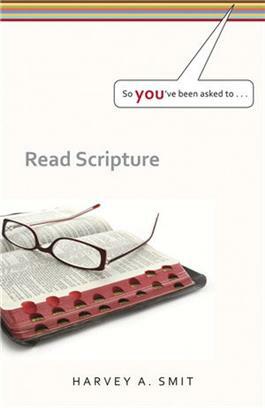 This booklet offers helpful tips to helpvolunteers prepare to read the Word of God in worship. Learn how reading the Bible aloud differs from reading other books, discover how to gain a deeper understanding of the passage, get tips for effective vocal interpretation, and more.